Unless you’ve been living under a rock over the last couple of days, you probably heard something about Tiger Woods winning The Masters at Augusta National on Sunday. He entered the final round two strokes behind the leader and fought to shoot -2 for the day which was just enough to win his 5th green jacket. But isn’t this a disc golf blog? Why are we talking about “ball” golf (or as the rest of the world knows it: “golf”)? Disc golf is better than that sport, so we shouldn’t even care about what Tiger Woods or any other ball golfer does, right? Ball golf is dying, and disc golf is thriving, right? Well, that last question is exactly where Tiger Woods winning his 15th career major and his first in over a decade becomes interesting for disc golfers and disc golf as a sport. But first of all, for those who unlike me became a disc golfer without any prior affiliation with ball golf, let’s take a quick crash course on Tiger Woods. If you want to know more, any google search right now should lead you to a variety of articles about Woods and his historic comeback to the top flight of a sport that he single-handedly revolutionized at the turn of the century. Personally, I’d recommend this article from ESPN if you want a little more info than what I am giving here. But basically, Tiger Woods is the undisputed GOAT of golf. He was so dominant in his heyday, that golf courses were literally renovated just to make them harder for him (they called it, “Tiger-proofing”). He was even considered by some to be the greatest athlete of all time regardless of sport. After becoming the youngest to win a major in 1997, he shattered record after record playing at a level that you had to see to believe. Sunday afternoons in my house were all about watching Tiger Woods. If there was a family dinner at my grandparents’ home, Tiger Woods was always on in the background. He was an American icon, and his influence is definitely part of why I played golf and now play disc golf. And I wasn’t the only one. Some say that Tiger Woods caused a “golf bubble” (we will use that term more later) bringing an unprecedented number of new fans and players to the sport. Nike created Nike Golf pretty much just for Tiger Woods. Sales were up, the sport’s popularity was up, and there was no sign of that changing. Tiger was the icon and the soul of the sport as he dominated for the better part of a decade. And then as Tiger fell, so did golf. In 2009 Tiger was involved in a car crash that started the ball rolling in a very public and humiliating divorce. Around the same time, his body started to show signs of wear and tear resulting in multiple surgeries and very little golf. After knee and back operations, his body was not the same, and in many ways he had to completely relearn how to play. He’d come back for an event or two just to miss the cut or drop out early due to injury, and then announce he’d undergo another procedure. Pretty much every sports analyst online and on TV predicted his career was over. We would never see Tiger compete at the highest level again. The human body just couldn’t come back after everything he’d been through. And in the meantime, Tiger wasn’t the only one not playing golf. And we as disc golfers are pretty aware of this. Over the years I have seen many disc golfer Facebook friends share many reports about the decline of golf in America and the world. 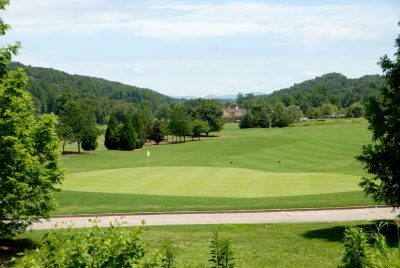 These articles have been used as an attempt to advocate for disc golf courses being added to golf properties in order to make up for the low numbers of golfers hitting the links. And in many ways it has worked! We have seen lots of disc golf courses pop up on the same property as ball golf courses. 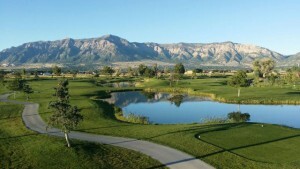 Popular ones include the Emporia Country Club course used during the Glass Blown Open in Emporia, Kansas, Wildhorse Golf Club used for the Las Vegas Challenge, and one of my personal favorite local courses, Mulligan’s Golf Course in Marriott-Slaterville, Utah. 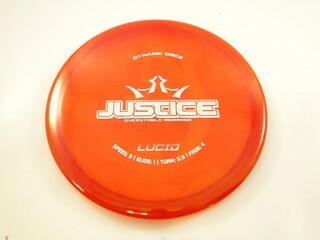 The latter is used during the Utah Open and will be featured during the 2020 PDGA World Championships. Mulligan’s was on the brink of shutting down, and disc golf helped resurrect the 9-hole golf course that is adjacent to Toad’s Fun Center. 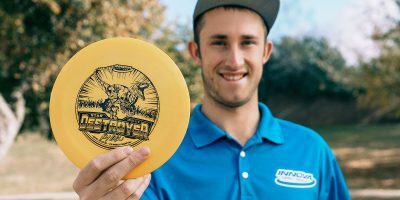 One of the more popular articles shared in disc golf circles since its publication in 2014 has been 5 Reasons Why Golf Is in a Hole featured by Money Magazine. 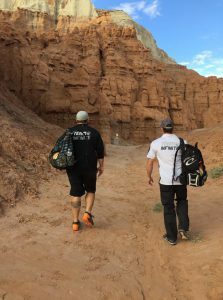 The first four reasons we talk about all the time as disc golfers–We’re too busy! Golf takes too long. Golf is elitist and expensive. Golf isn’t really that cool. And golf is just too hard! These are all reasons disc golfers will use to try and convince their friends as to why disc golf is better. And frankly, they are the reasons why I even started playing disc golf. I loved the game of golf. I loved the mental challenge and idea of the sport. But it was hard to find time in my schedule for 18 or even 9 holes at my local course. My clubs were expensive, and green fees were ridiculous. Also, I wasn’t that great of a golfer! I knew I could get better with more practice, but in order to practice I had to take the time and pay the money to go out and play. And then my friends introduced me to disc golf, and it was so easy for me to get hooked. Our local park didn’t have any fees, plastic discs are way cheaper than golf clubs, and I could finish 9 holes in less than 30 minutes. It was everything I loved about golf minus all the things I didn’t care for in the sport. But Money’s article has a fifth reason, and it is the reason that we disc golfers have just kind of ignored when discussing the decline in golf. We’d rather focus on the reasons that appeal to our logic and sensibility. But this 5th reason gets at people’s passion and heart. Maybe we haven’t talked about it as much because something in us knew–improbable as it may be–that this reason could change. This problem with golf maybe wasn’t necessarily a permanent one. What was that final reason that golf has been struggling? Wait, golf isn’t dying?! Disc golf isn’t replacing it? Those multi-million dollar purses on the PGA tour aren’t going to shift over to the PDGA in a few years? But what about all the golf courses closing and needing disc golf to come in and save them? So if anything, this is a bit of a reality check for our hopes and dreams for the growth of disc golf. Maybe golf wasn’t ever really going anywhere besides back to normal popularity levels over the last few years. I’m sure I haven’t been the only one who has thought that maybe once golf dies off in the next decade or two, society’s demand for disc golf will grow to such a place where disc golf will just slide in and take it’s place. But if these years have really just been the backside of the Tiger Woods “golf bubble,” it doesn’t bode well for disc golf’s future as a mainstream sport. That future may have also taken another blow this weekend. Because Tiger’s story didn’t end with the humiliating divorce and what should have been career ending injuries. He fought back over and over again, showing a resilience pretty much nobody knew he had. 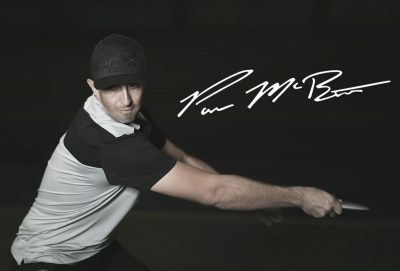 He finished the 2018 season with a few strong finishes including winning the 2018 Tour Championship. But he had his eyes set on something even bigger–he wanted another major, specifically The Masters. Another quick note for those unfamiliar to golf–The Masters is arguably the golf equivalent of the PDGA World Championships. It is the most prestigious event in golf. So as Tiger Woods hung around the top of the leaderboard all weekend, it wasn’t just his old fans who started to cheer for him. It wasn’t just Americans who love a great comeback story who started pulling for him. The entire sport of golf and any individual or company who has a vested interest in golf’s future wanted Tiger to win on Sunday. I guarantee that every golf equipment and apparel company was hoping Tiger would beat out any other pro that they sponsored. Every golf course owner and sports equipment store was cheering for Tiger. Why? Because if you have watched the Masters every year for the last 5 or so years (like I have), then you know that you have never seen or heard a crowd like the one at Augusta National on April 14, 2019. The “Tiger roars” were back, and some say they were even bigger than they had ever been before. When Tiger tapped in that final putt, the collective golf world erupted. Their champion and hero was back. Does that mean that they will be back on their local courses as well? Will we see a second Tiger golf bubble form? I know that is the hope and dream of every golf company. And should it be the nightmare of every disc golfer? Maybe. It is hard to say. 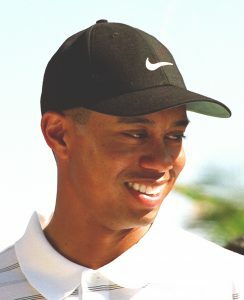 As I watched those final holes at Augusta on Sunday, the kid in me was hoping Tiger would pull it off, but the cynical disc golfer in me was hoping to see him choke. Because if Tiger is back, then golf could very well be back as well. But maybe disc golf doesn’t have to be at odds with Tiger and the golfing world. Maybe we can coexist within each others’ spheres. 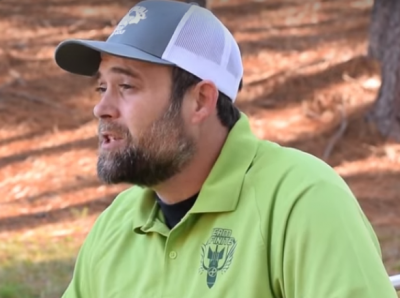 I could spend a whole different article talking about how disc golfers think that golfers are rude, uppity rich folks who think they are too good for our sport; and how golfers think that disc golfers are a bunch of uncultured pot heads who need to get out of the parks and go find a real job. But maybe it doesn’t have to be that way. Because as much as I love golf, I have learned that disc golf is my true “golf” calling in life. So when I saw Tiger’s return and felt that tug on my heart, it didn’t send me looking for my old golf clubs. It sent me to the disc golf course. With a lot of disc golfers trying out popular discs by different brands, we thought that we would address the questions of disc weight. 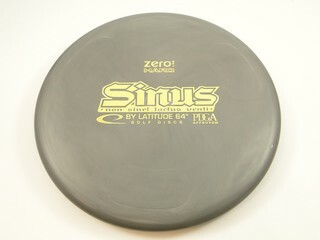 For some players, the weight of the disc is not particularly important as long as it flies the way that they want it to. But for other players, the disc weight is very important since they prefer the performance of heavier discs, or desire the easier distance that may come with lighter discs, etc. 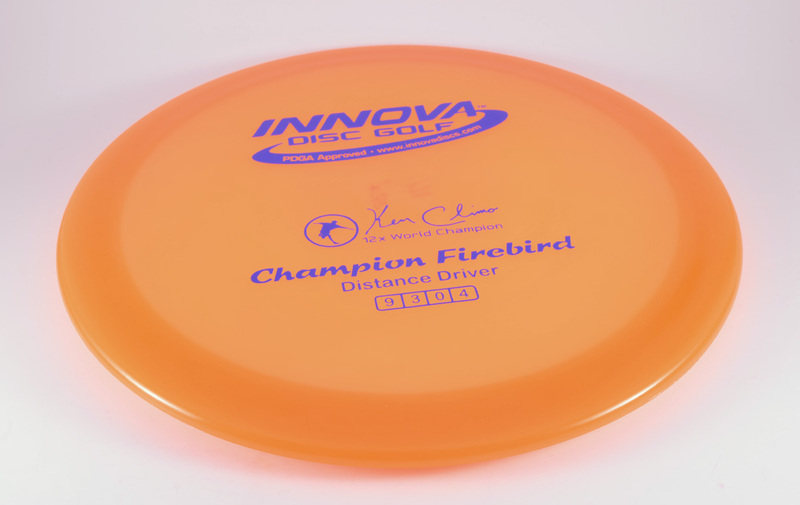 Here at Infinite Discs, we try to represent each disc as accurately as possible on our website by including a photo and the details for each one. We decided years ago that we would trust the manufacturers when it comes to indicating the weight of their discs. Most major disc manufacturers take the time to weigh the discs as they come out of the mold and painstakingly mark those weights in ink, with stickers, or embossed on the bottom of each disc. We trust that they have a well-established procedure for accurately weighing those discs as part of their manufacturing process. WHY DON’T WE WEIGH THE DISCS HERE? Because we’ve chosen to trust the disc manufacturers to represent their products accurately and according to their own standards, we do not take the extra time to weigh each disc as we add them into our online inventory. Here at Infinite Discs, we currently have three different digital scales which we use to weigh packages as we ship them. When used to weigh individual discs, we can lay the same disc on each of those three scales and get results that may differ a gram or two from one scale to the next or from the weight indicated on the disc. So which of those scales is correct? A Kong marked 173-174 on one of our digital scales. We have heard the argument that “gravity is the same everywhere,” and that is correct. While gravity may not change, the calibration of different scales might differ. While we do not own the most top-of-the-line digital scales, we have noticed that there can be differences between them, so we don’t feel that we should automatically judge a disc’s factory weight to be wrong if it differs slightly from what one of our scales might say. The same 173-174 Kong on another one of our digital scales. Let’s assume for a moment that we receive a disc marked as 175g by the factory, using their procedures. Then we weigh the disc and find that our scale says 174g or maybe 176g. We feel strongly that it is not our place to then scratch out the factory weight and indicate our own results on the disc. We also don’t feel that we should list the disc on our website with a weight that is different than the factory results– the purchaser of the disc would receive it, see that our advertised weight doesn’t match what is marked on the disc and feel deceived. They might weigh the disc themselves and find a result of 173g on their own scale and feel that both we and the factory were wrong. Thus, we stick with what the factory says and don’t alter the disc or the weight information provided. That way, the manufacturer becomes the ultimate authority for the disc that they produced. We’ve seen a lot of players move from one brand to another when purchasing discs. We’d like to address another important consideration when it comes to the procedures of those different brands. 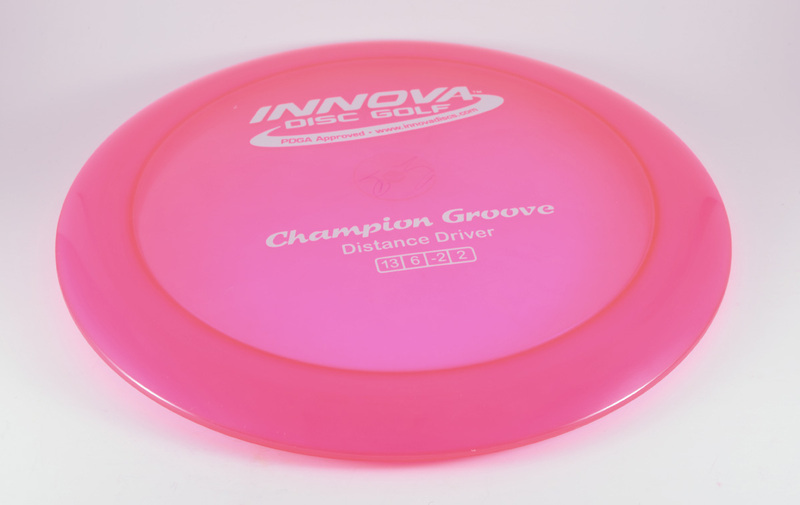 Innova, for example, typically marks their weights to the precise gram by writing the weight on the bottom of the disc in ink. 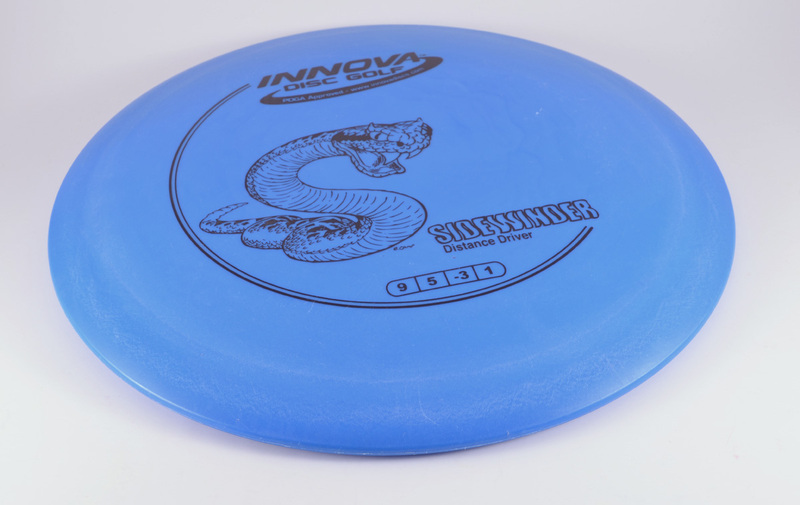 Players who throw Innova or discs by other brands that use a similar procedure are able to pick the exact weight that they feel is perfect for them. 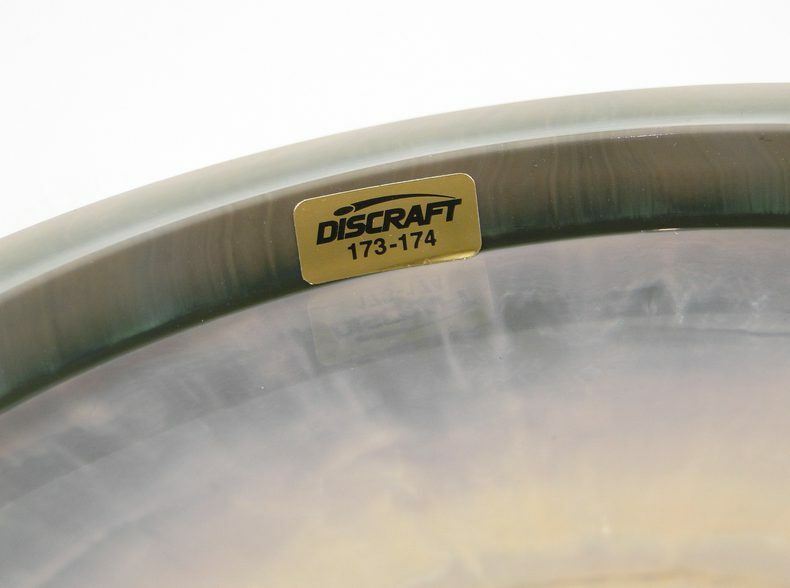 However, Discraft has not traditionally marked each disc to the gram. They instead choose to put a sticker on their discs that indicates a weight range. For example, they’ll put a sticker on a disc that says 170 – 172. 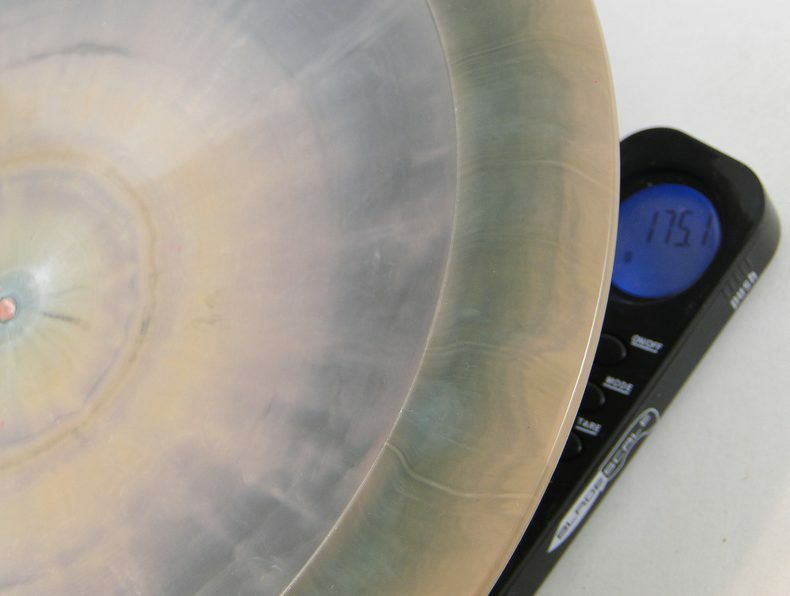 That way, they are acknowledging that there will be some variation in weight for the discs produced in that batch. 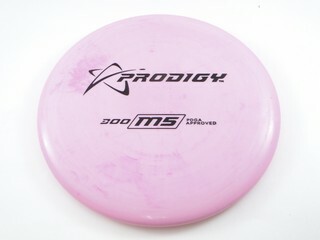 Other discs may be lighter and marked with weight stickers like 167 – 169, or heavier with 177+ (typical for mid-range discs like the Buzzz). Again, we assume that their range is accurate, but can’t promise that when weighed on somebody’s personal scale that it won’t fall a gram above or below the range that Discraft indicated. When we list discs by companies that use a weight range on a sticker, we have chosen to be consistent in our data entry practices by simply listing the low number on that sticker. That is because our data entry system does not allow for a range, but wants a single number. Thus, a disc marked as 170 – 172 will be listed as 170. 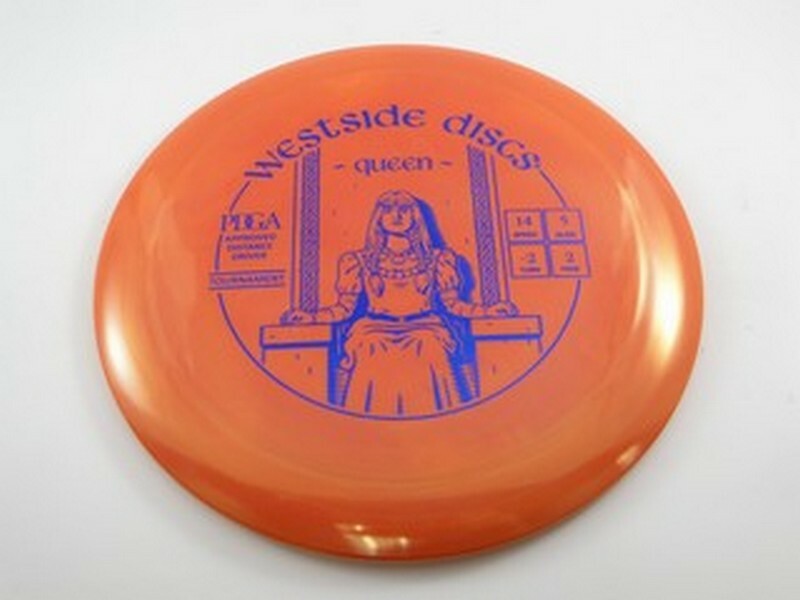 A disc with a sticker saying 173 – 175 will be listed as 173. 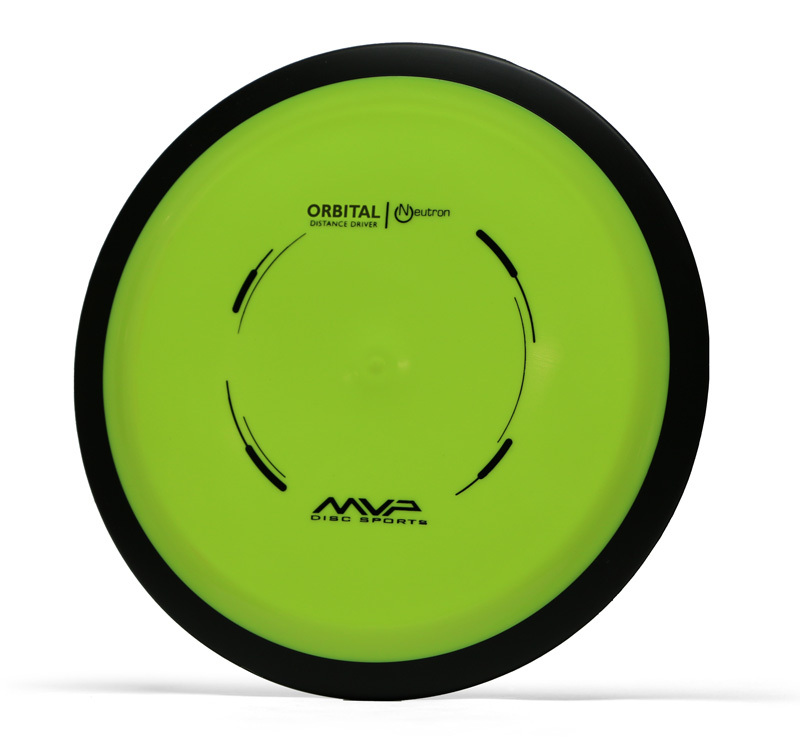 The “max weight” for a Discraft driver would typically be listed as 173, but could actually weigh on the higher end of that range. 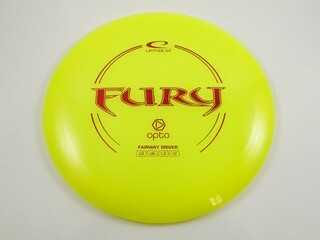 Other brands that use weight ranges include DGA, Viking Discs, Yikun Discs, and the new Active Baseline series of discs from Discmania (not individually weighed, but sold in a weight range). WHAT IF THE WEIGHT IS JUST PLAIN WRONG? While we’d like to believe that we live in a world where mistakes don’t happen, that is simply not a reality. While taking photos and adding thousands of discs per week onto our website, it is possible that some busy, tired employee here at Infinite Discs may type a weight in incorrectly. Usually we catch that error before the disc ships and we contact the buyer to make sure that they get a weight that they want. If the disc slips past another employee at the shipping station and the buyer receives a disc that has a factory weight that is different than what we entered, then we take care of the problem. If we have entered the disc weight according the factory-marked weight, as indicated above, but the buyer believes it is still inaccurate or marked incorrectly, then we’re still happy to help the best we can, knowing that some busy, tired employee at the factory may have made a mistake. After all, nobody is perfect, and mistakes are always possible. We just want to clarify that we are doing the best we can to represent discs on our website exactly as the factory specified. In the end, when disc weight becomes a hot topic of discussion or a complaint, we often find ourselves wondering if that gram or two was really going to make a difference in the player’s game. 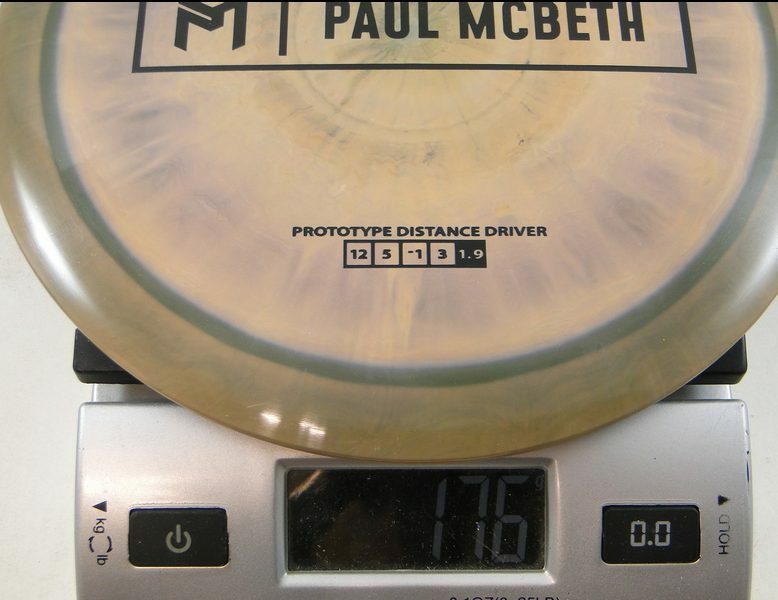 Would a 174g disc perform that much worse for an average player who claims that they absolutely must have a 175g disc? That’s an argument to be settled elsewhere. 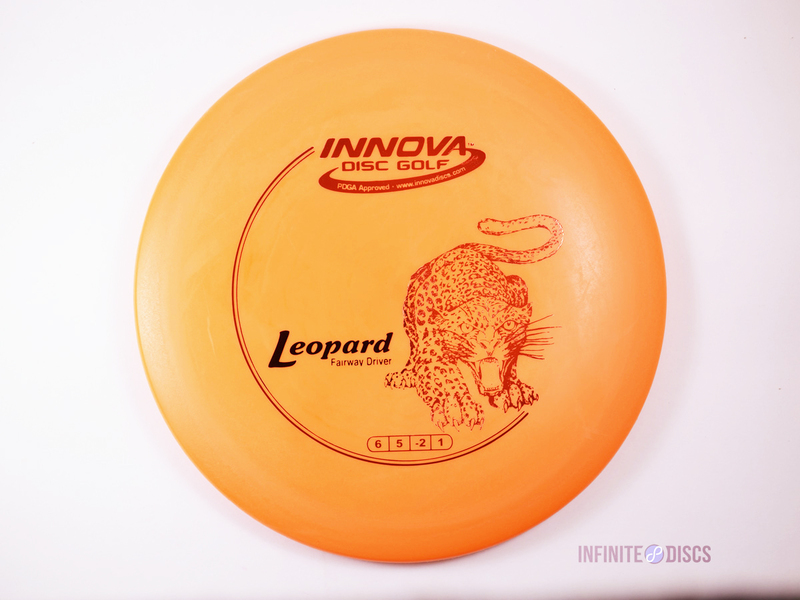 As disc connoisseurs, we can attest that here at Infinite Discs we have discs in our bags that straddle a lot of weight ranges, and they fly as well as we can throw them. We hope that this information has been helpful in understanding a little bit more about how brands mark the weight of their discs, and how we at Infinite Discs work with those brands and trust in those manufacturers to indicate the weight of their discs so that our buyers can make an informed purchasing decision.